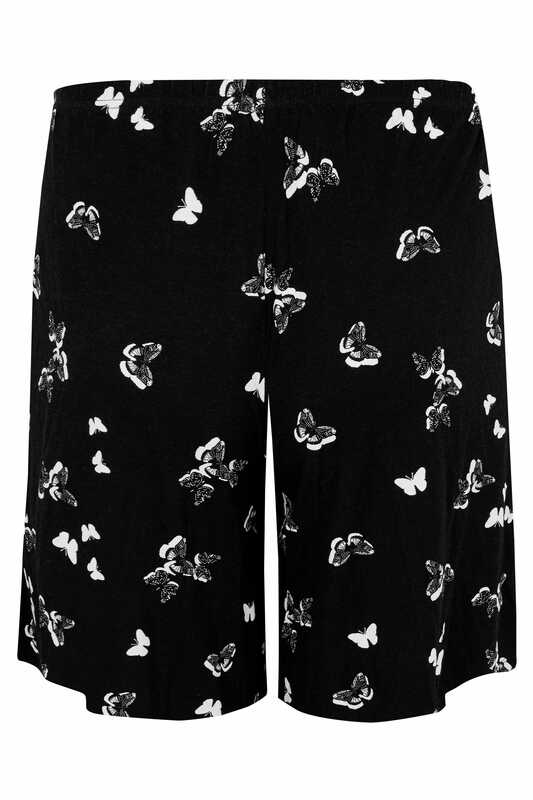 Made from a comfortable jersey fabric, these stylish shorts have an elasticated waistband for an easy fit. Team with a t-shirt and trainers for an on trend daytime look. 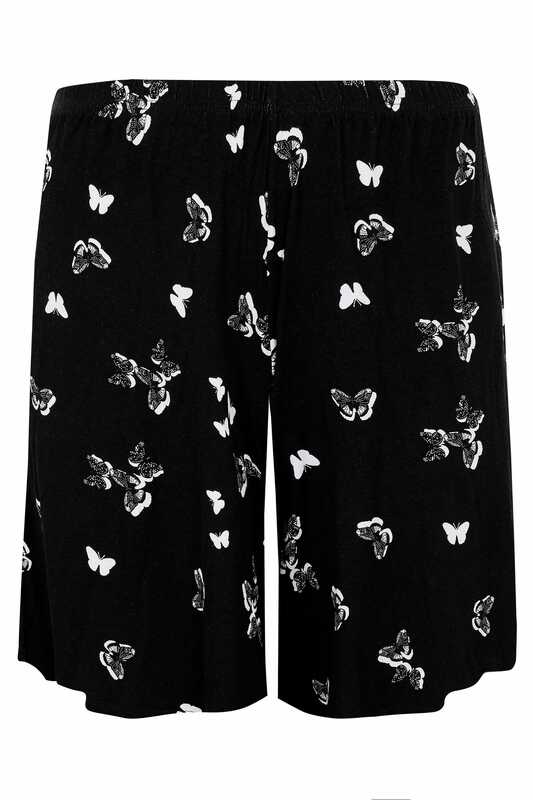 These shorts are super practical and perfect for spring!